Not all automatic backup methods use the same frequency. You've probably heard it dozens and dozens of times: It's important to back up your data. Apple has Time Machine to help you get on a regular backup routine, but are there other methods you should be using? Different backup methods use different frequencies by which they push updates to an archive. When evaluating these methods, ask yourself: How many copies are made? How and where is the data stored? How securely is data locked away, both physically and with encryption? And, often the most important, how recent? File synchronization services: These services, including Dropbox, typically monitor particular designated areas of your Mac's storage device and update changes immediately. Local backup software: Apps like Time Machine perform backups on a regular interval, which can sometimes be selected. Internet-hosted backup services: Services such as Backblaze can perform continuous backups, but may not be as up to date as a syncing service. Why do these backup methods act so differently? It has to do with the computational effort to index files without burning up so many CPU cycles that your system slows down. Dropbox and its category aren’t technically backup services, although they do hold archives and revisions. Because they monitor relatively few files or directories, with a decent broadband connection, they can stay right on top of things. 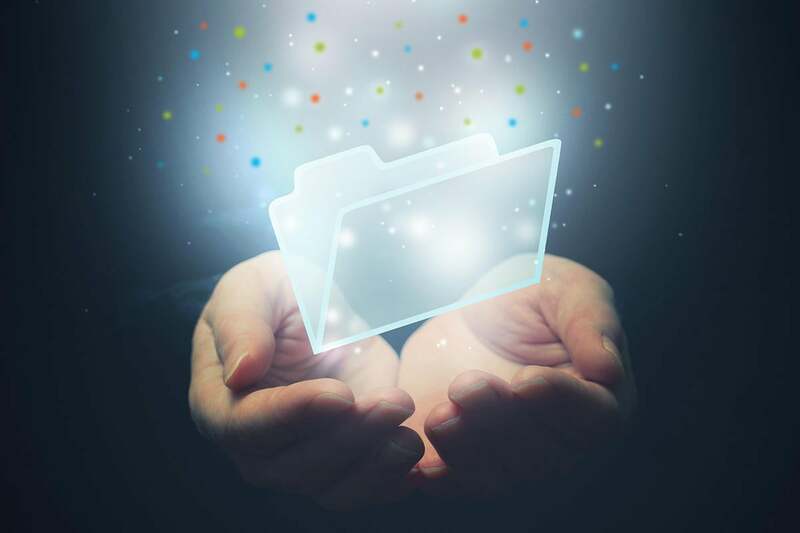 If you need almost instantaneous backup of documents as they change it, a sync service is the way to go, but read their support documents to make sure they really do start to upload changes as soon as you save a file, even an open one. Dropbox has a lengthy explanation of how the software tries to balance system and network load and freshness. Time Machine and similar local backup software tries to balance drive and computer activity with having current files, and Apple chose to go hourly. You can force a Time Machine backup at any time from the Time Machine menu. Otherwise, Time Machine uses the Spotlight index, which macOS updates continuously as files are changed, to figure out what new and changed files to add. Services like Backblaze that archive files to cloud storage work typically much like Time Machine, but often have a different backup frequency approach as well. For Backblaze, users can set the frequency to Continuously, but that doesn’t mean “immediately.” As the company explains on a support page, throttling CPU usage means it can take as long as three hours to update a given changed file.